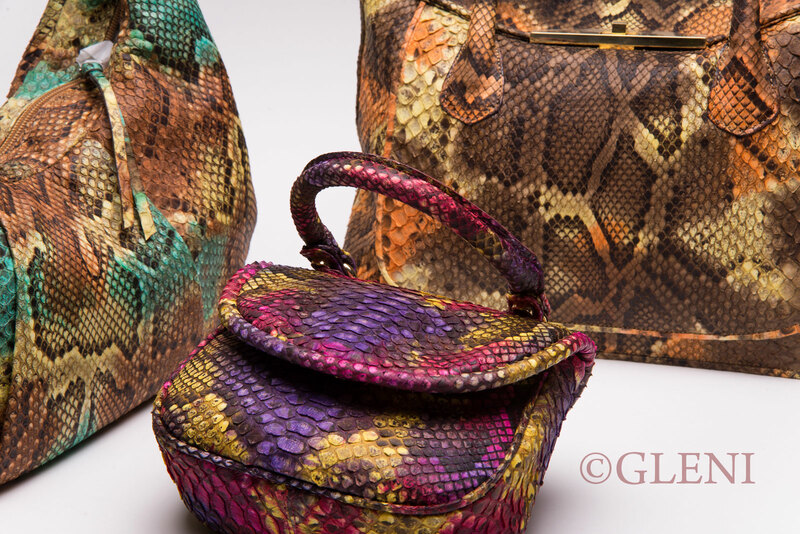 Everyone knows how much us women love our handbags, whether they are small or large. We never want to be parted from them, even though these ‘devoted friends’ often get old and lose their natural beauty and style, in some cases becoming downright obsolete. 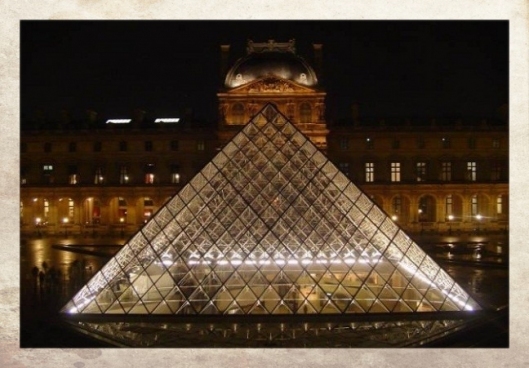 The Louvre in Paris, one of the most famous and important museums in the world, recently opened its doors to fashion, hosting the new Resort 2013 collection from the Ferragamo fashion house, a really exceptional event that took everyone’s breath away with its pomp and beauty.